Leather upper and sole. Unlined. Ankle boots are a transeasonal must-have, and the new Lanark Ankle Boots are the most stylish we've seen yet thanks to a vintage-inspired leather look and buckle detailing. 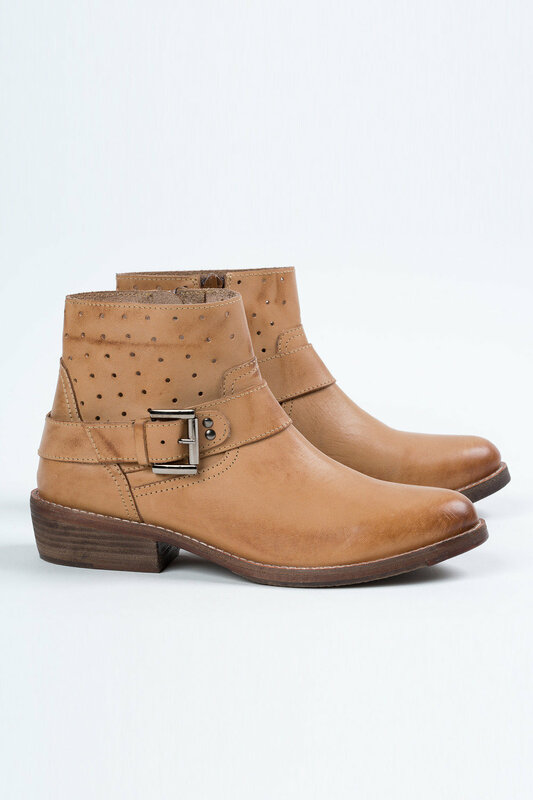 We'll be wearing these boots with distressed skinny jeans, a white t-shirt and suede jacket for a vintage-chic look.